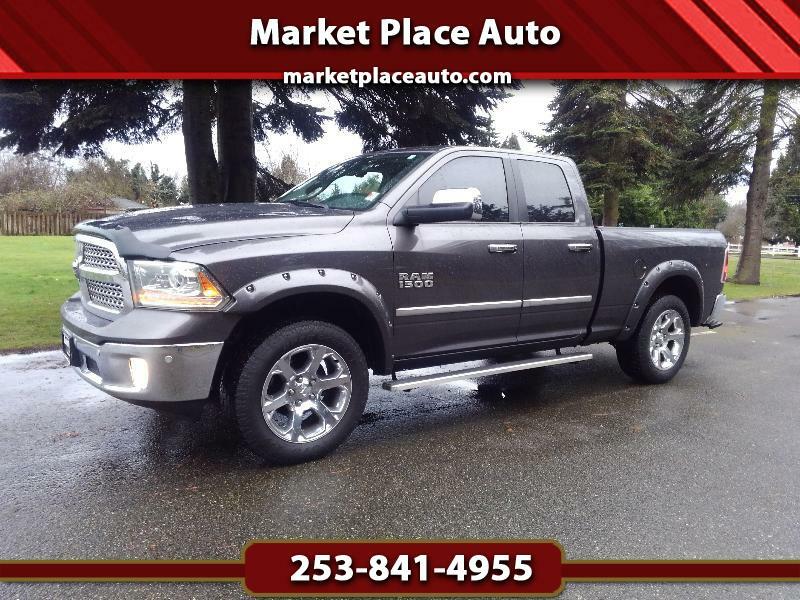 4WD Laramie, 3.0L V-6 Diesel, Automatic, Heated And Ventilated Seats, Heated Steering Wheel, Sun Roof, Navigation, Back-Up Camera, Power Rear Slider, Every Option Possible !! One Local Owner, Clean History Report ! !